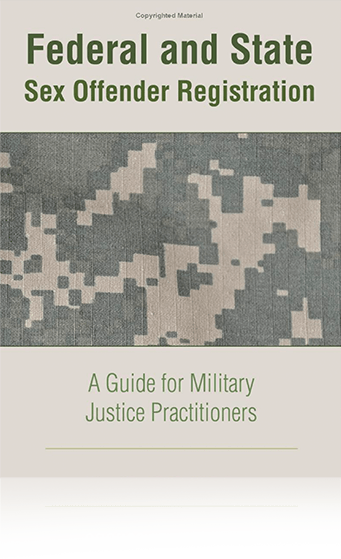 Military Justice attorneys ensure you know your rights and bring experience to your defense. The Manual for Courts Marital and the United States Constitution guarantee you the right to counsel and to civilian counsel at all stages in your legal proceeding. Contact us early in the process to protect your rights! 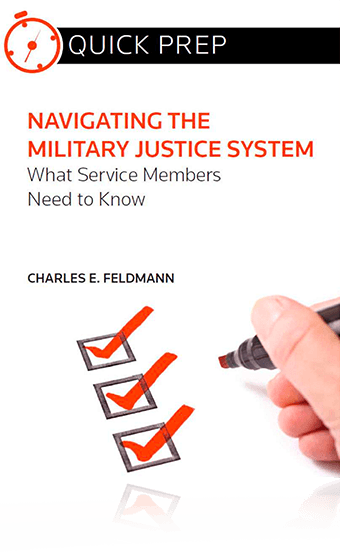 If you are notified about criminal charges against you, or a pending investigation, that means that military investigators and prosecutors have probably been working to build a case against you, possibly for many months. You might be assigned a military defense counsel until after the government's evidence is collected and the investigation is ready for court-martial. Contact our attorneys early in the process so that you will have the best legal team on your side from the start.